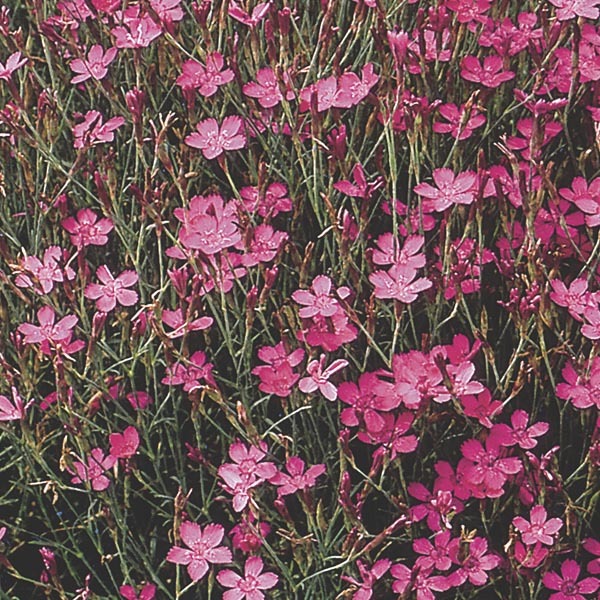 A mat forming species of Dianthus well-suited for use as a small scale groundcover. 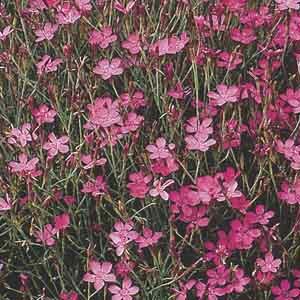 Blooms over a long period with the cheery flowers resting atop a bed of deep green, needle-like foliage. Good soil drainage, year round, is essential. Perfectly sized for rock gardens and border fronts. Cut flowers are long-lasting in fresh bouquets. Perfect for all kinds of containers.